It seems the governments decision to relax planning rules is paying off, with some 190,000 homes registered this last fiscal year. With this comes opportunity for building product manufacturers to exploit areas for growth. Commercial and infrastructure projects are stuttering (albeit relatively buoyant currently) house building is a consistent stream of revenue. - Clear project teams need identifying within key departmental stakeholders. Of particular importance is marketing (research, communication and training of sales) and manufacturing. What impact would a new range have on existing, often staple, line. 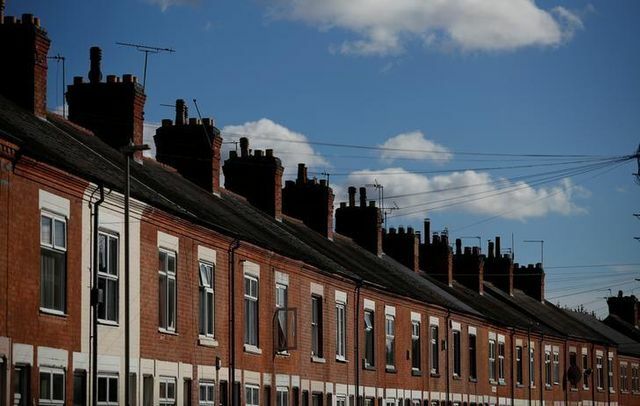 Britain built the largest number of new homes since the global financial crisis during the year to the end of March, annual figures showed on Tuesday, as the economy picked up and the government took steps to tackle Britain's housing shortage. A net 189,650 new homes were created in the 12 months to March 2016, up 11 percent from the same period in a year earlier and the highest since 223,530 extra dwellings were created in the 12 months to the end of March 2008. The official figures show the bulk of new housing came from the construction of 163,940 new homes, but a record 30,600 dwellings were converted from existing buildings such as office space following a relaxation of strict planning rules.